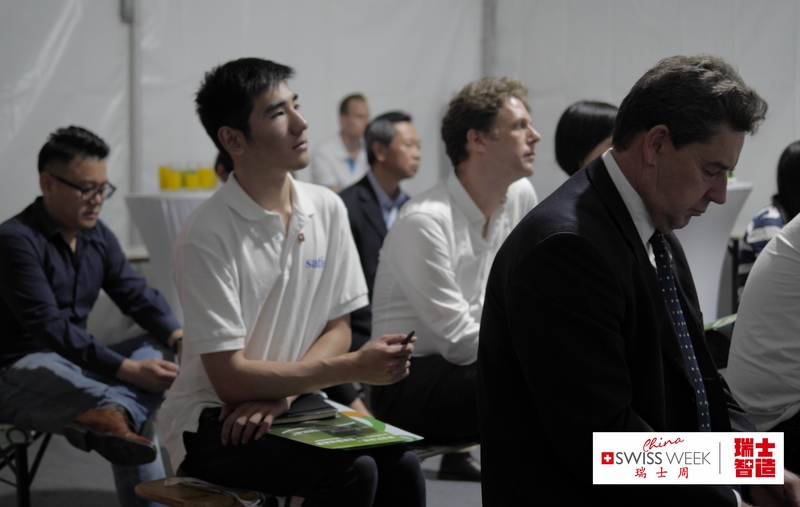 On May 10th, the Swiss SME China Public Event in association with SwissWeek China was held in Huaihai Park, downtown Shanghai. During the boutique workshop, the secrets to successfully connect your brand to Chinese netizens were shared and discussed. The Session was opened by Mr. Michael Lehmann, General Manager of sim (selective international management) - the Representative of Swiss SME in China with a welcome speech. Mr. David Ip, who has over 19 years of experience in the IT, Telecommunications and Internet industries gave insights on unmasking the digital marketing in China. Being one of the events organized at the fifth edition of SwissWeek China which is an annual public event for Chinese consumers to learn more about Swiss products, the Swiss SME China helps the brands to better know how to effectively connect themselves with the end customers correspondently through digital marketing. 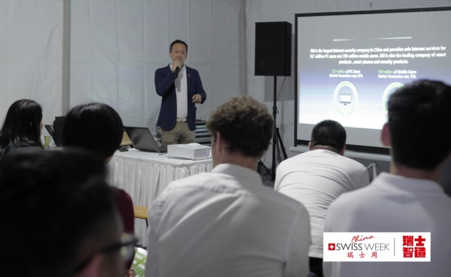 Both the organizer and speaker received high appreciation from the participants for providing such enhanced and valuable platform for Swiss companies to learn and exchange knowledge. The Swiss SME China and SwissWeek China will continue to grow in terms of being the bridge between Switzerland and China.